With her fierce musical and sartorial style, Kelis always felt a little bit too free-thinking, too sassy, too strange, too damn cool for the pure pop mainstream. There was almost a sense of infiltration about hearing songs as smartly unconventional as ‘Caught Out There’, and ‘Milkshake’ and ‘Trick Me’ from 2003’s half-a-million selling Tasty become supermarket-soundtrack ubiquitous. Even if ‘it was an artistic decision, honest’ situations such as this – when artists rebound onto independents following major-label duds (2010’s Flesh Tone failed to scrape the top 40 here or in the US) – always feel faintly suspicious, it still seems quite natural to find her partnering up with highly respected British electronic label Ninja Tune for the Dave Sitek-produced Food. Music and food being two great passions of Le Cordon Bleu cookery school-trained saucier Kelis (yes, really), who launched her own range of sauces last year (yes, really). Although his work with Beady Eye served as a reminder that turds can’t be polished by even the most maverick of producers, we’ll forgive TV on the Radio member Sitek that blip in memory of Yeah Yeah Yeahs’ Fever To Tell, Foals’ Antidotes, and other such triumphs – including now this deliciously bright, brassy (in both senses), big-bottom-ended soul / R&B / pop / electronic concoction, or at least its highlights. Lead single ‘Jerk Ribs’ sounds like synthy Swedes Little Dragon loosening their coolly minimalist aesthetic in favour of honking horns and orchestral thrusts. With its chiming piano motif, darting strings and throbbing arpeggiator bassline, ‘Forever Be’ is an up-tempo electro-soul ballad with power and class. 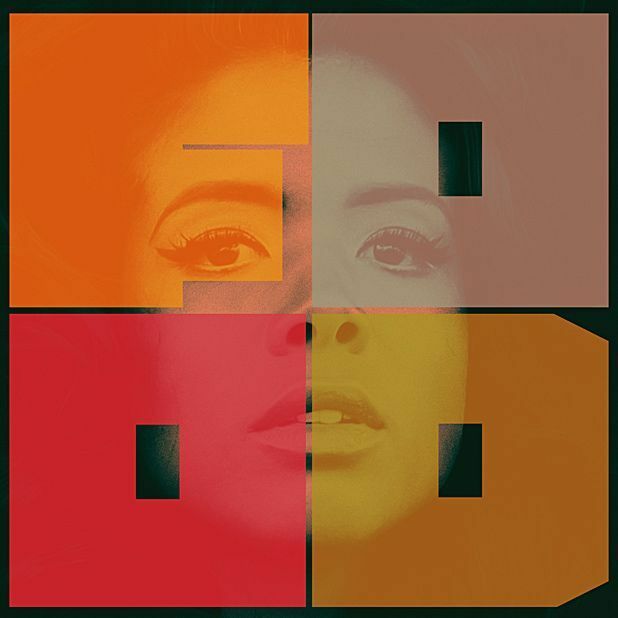 ‘Floyd’ finds Kelis singing about how she wants to be ‘blown away’ in BBQ-smokey tones over lazy, jazzy brass and purring organ. ‘Friday Fish Fry’ has an almost southern rock vibe, with its bluesy overdriven guitar and an excellent call-and-response interlude where our thirsty hostess asks, nay demands, the ‘cold drink of water’ in the corner. All told, Food’s probably not the most refreshing nor nourishing musical spread you’ll consume all year, but when it finds form it’s finger-licking good. Out now on Ninja Tune. The fierce soul/hip hop/electro, probably best known for 'Milkshake', promoting her newest album, Food.